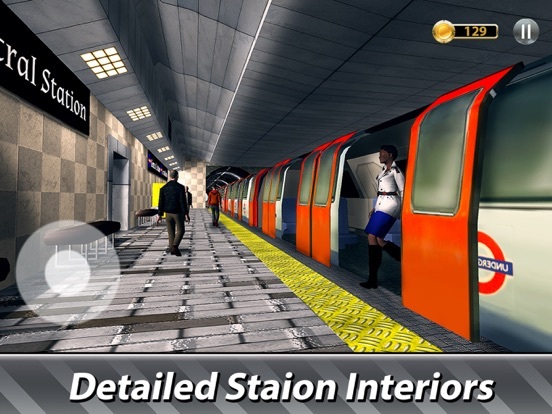 Become a machinist, explore subway stations of London with our underground train driving simulator. Drive a train, take passengers to their stations and have a walk around - train stations of London subway are open to a machinist! 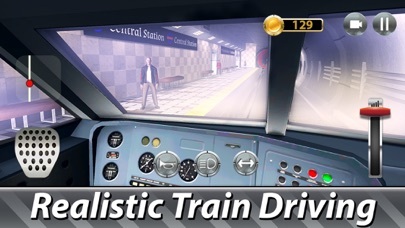 Get good - a bad machinist of a subway train gets fined for poor driving in the underground simulator. Meet passengers on stations of London! 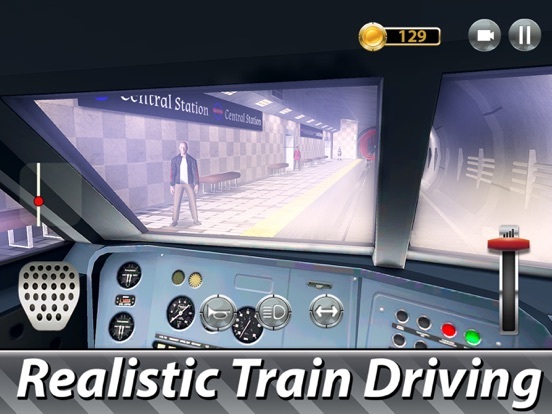 Driving a subway train and taking passengers to their station is a captivating job. 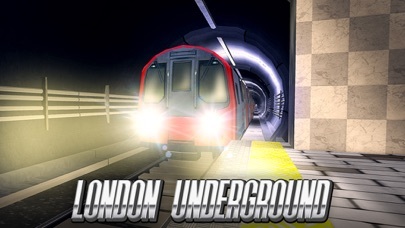 Try it with London Underground Simulator and become a machinist! London underground has a lot of train lines and stations. Open them with our driving! Try walking around stations or your train - driving isn’t the only thing a machinist can do in London underground. As a machinist you can visit all subway stations of London. 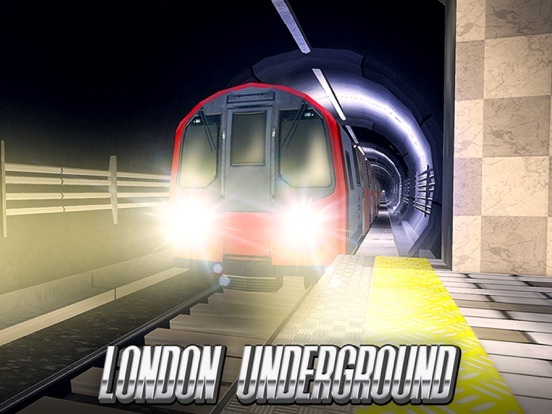 Unlock simulator levels of London underground by driving passengers to their stations. Or just enjoy a free ride in your train. For better driving you upgrade your train - sped your rewards wisely. Follow dispatcher’s train driving instruction and you’ll succeed! Train and stations in details! Take your chance to explore real train and stations of London underground. Honing train driving skills for coming to stations in time is hard. 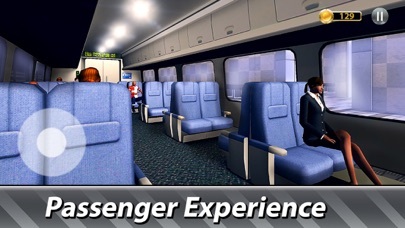 Take a break from driving sometimes and walk inside train and stations of London Underground Simulator. But be focused, all is as real here - don't get a penalty from a driving inspector. 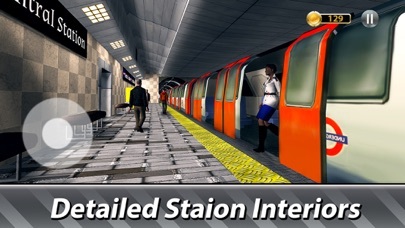 Play London Underground Simulator and enjoy train driving!